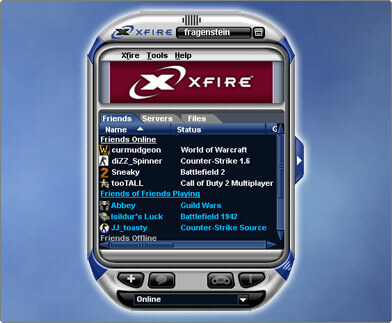 Xfire’s server browser is built right into the client so you don’t need yet another app running while gaming. You can easily filter by game type, map name, ping, etc. 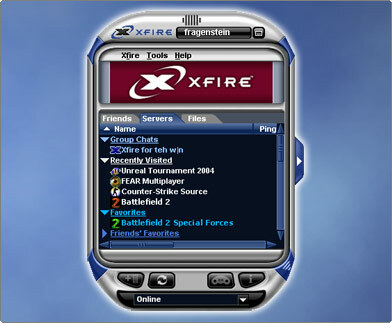 Xfire also keeps track of your recent servers, your favorites, and your friends’ favorites. 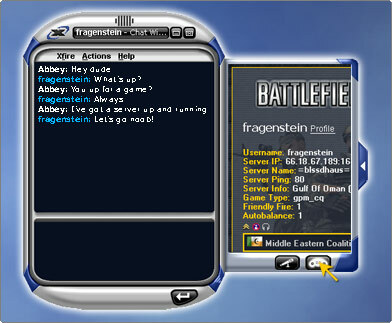 Unlike other IMs, you can send and receive messages from inside games without having to minimize (Alt+Tab) the game window. Your IMs appear right on screen: just hit Scroll Lock + X to respond. You can even take screenshots by pressing Scroll Lock + S and automatically upload them to your profile page. 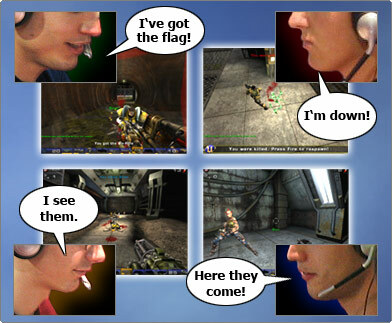 Xfire’s voice chat lets you talk 1:1 or in groups with your friends while you’re in or out of game. Superior voice quality and custom bandwidth settings ensure your gaming will still go on lag-free. 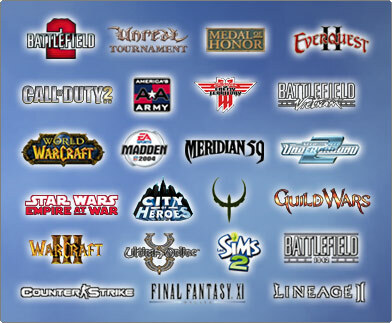 You can download the latest mods, patches, and trailers for your favorite games to your desktop over our flexible and convenient P2P file network. Subscribe to Xfire’s download channels and get game patches and files automatically delivered as soon as they’re out- no more waiting around to get a patch, just play. 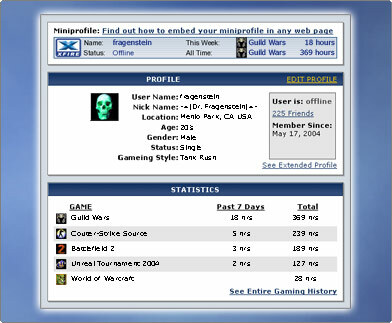 Xfire shows off your gaming stats, such as the games you play and how many hours you’ve played them. They’re on your profile and Miniprofile, which can be embedded anywhere on the web. 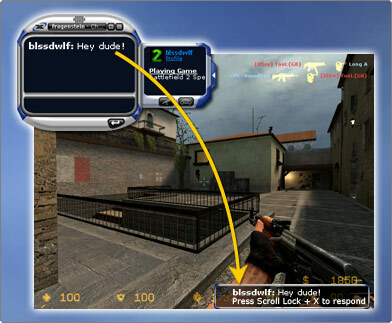 Xfire supports many popular online PC games, including server and non-server based First Person Shooters, Real Time Strategy, and Role Playing Games. If you play it, we probably have it. And we’re constantly adding newly suggested games. 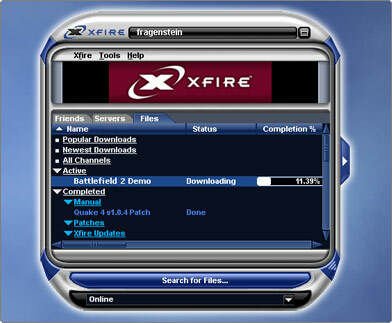 Xfire can be downloaded here.